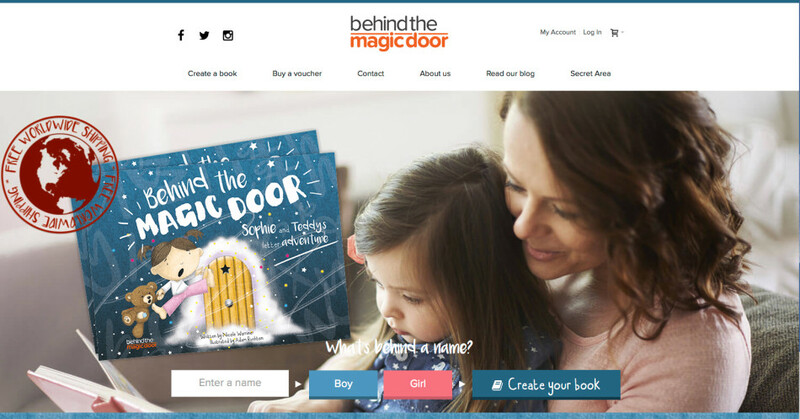 With this fabulous opportunity, the already promising sales seen via the company’s own website and promotion ‘www.behindthemagicdoor.com’ should now hopefully be dramatically enhanced to justify the artwork involved in creating over 850 illustrated pages that allow the creation of these wonderfully personal gift books. The prime / target audience is children aged 2 - 6. We are trying to stir their imaginations - to excite and thrill. To that end I’m very happy for the characters to have a distinct look / feel rather than be a detailed copy of the animal from a photo. Also clearly looking for a cartoon type character (rather than the direct copy) which hopefully affords some additional creative license. Will be a high quality, personalised children's picture book that will give oodles of enjoyment whilst they are young and will be a treasured keepsake as they get older. ▪ Greeting cards (using same “Characters"